Payment method:Â T/T, PAYPAL, WESTERN UNION, L/C, Credit card etc. 1: Can we have aÂ small text order first? Of course! As you know before the mass product, we will confirm the sample and will make accroding to the sample, so pls rest assured that. And quantily the larger,Â Â cost will be the lower. 2:How about the sampe fee? The sample will depend on the specific size of product,and if we got mode, it will free for u. By the way, the mass peoduct modle charge will negotiable or refundable. 3:Can we make our own logo packing. Sure, our nornal packing is 1pc+PE bag, than some pcs in aÂ carton, just let us know your lables or packing detail request when make the orde, it will be fine. 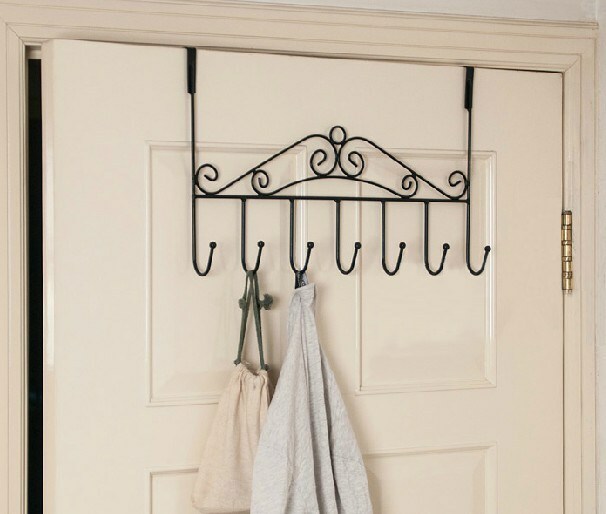 We supply aÂ lot of nice household metal handicrafts, such as: Metal over door clothes hook rack, Kitchen racks, Bathroom racks, Wine rack, Gift basket, Fruit basket, Candle Holder, Stationary Basket, Napkin holder and many other storage holder &Â racks. As well as metal accessories like cabinet handle, pull door handle, eyelets &Â grommets, rivets etc., customized design and samples are welcomed. The materials are included: Iron, copper, stainless steel, aluminium, zinc alloy, also in order to unify your innovative design we can combine the parts of wood, bamboo, ceremic and plastics or any elements you need, different finishing such as powder coated, chrome plated, nickel plated, electrolysis, polished, brushed or any customized finishing are obtainable. Customer first, Service foremost, Quality the best. Any questions pls just feel free to contact me, we will reply uÂ within 24 hours, thanks! Guanyu Bathroom is a Foshan, GD base manufacturer of reliable luxury bathroom fixtures such as bathroom furniture, steam showers, whirlpool bathtubs, stainless steel Shower Panel, acryllc Bathtub, shower cublcle and shower tray. There are lots of reasons to think Guanyu is the best luxury bathroom manufacturer in the world. Our Bathroom Furinture is manufactured using a high-density waterproof oak and all of our shower, steam rooms, whirlpool bathtubs are manufactured using a unique form superior acryllc that you will not find any of competitors products. All of our products are built from ground up for reliability. Once our products are manufactured, we perform more quality assurance that anyone else in the industry. Each unit is individually tested and hand inspected before it is shipped. We are so confident in the reliability of our products are healthy for the mind and body. Our Mission: To provide outstanding bathroom products that our customers love for their reliablility, functionality, and style. Please kindly contact us for further details if you are interested, thank you very much!